Now it's time for an experience for her and her friends. Year is almost over and behind us is a super season with lots of fun! You can watch video with the best backflip this year! 🙂 Book your date for next year, send us an email: info@enduro-croatia.com, and enjoy with us! Winter 20% discount for Enduro tour in Croatia !!!! For all enduro riders we have special offer! 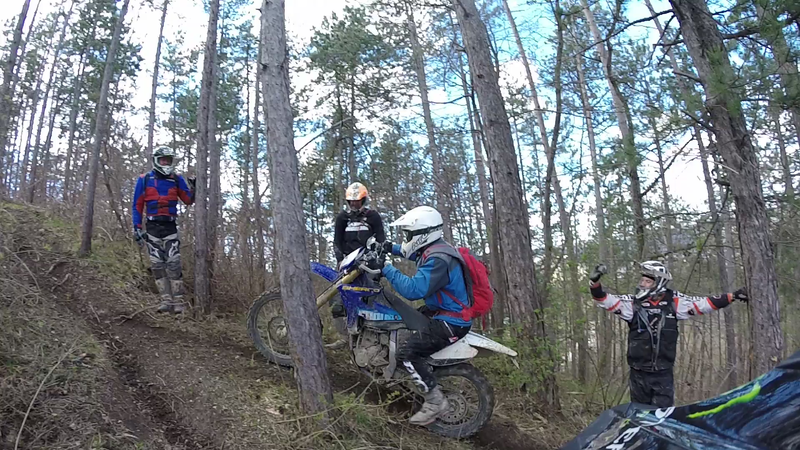 Winter 20% discount for Enduro tour in Croatia !!!! Booking for Enduro in autumn and winter starts! Booking for Enduro in autumn and winter started .... Send us an e-mail and make reservation for you and your friends! Guys from Germany created this video for us ... guys been here for 6 days Hard Enduro in Croatia! Enduro Croatia have new short promo video! Do you like it?